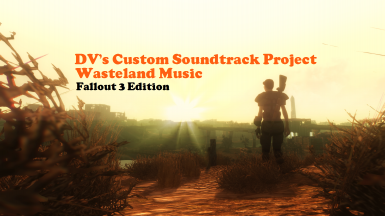 Full Custom new Soundtrack for Fallout 3. 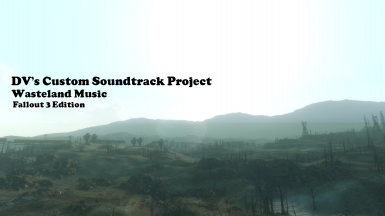 This is a Conversion and Addition of my Music Mod for Fallout New Vegas. Work in Progress ! 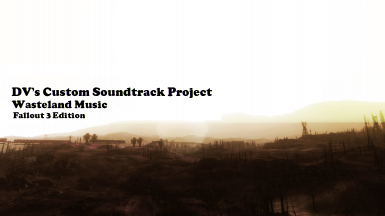 You may have seen my Custom Music Mod for Fallout New Vegas. 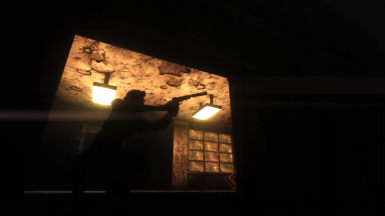 -> http://www.nexusmods.com/newvegas/mods/57216/? 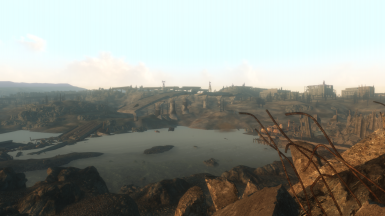 This is a Conversion of it, with many new Tracks composed exclusively for Fallout 3 ! 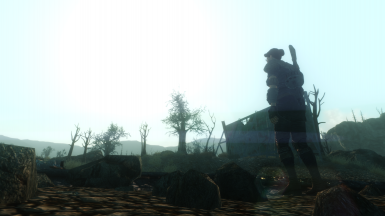 - It replaces almost all Tracks with new Compositions wich I made with a Music Software. It's very easy to install. 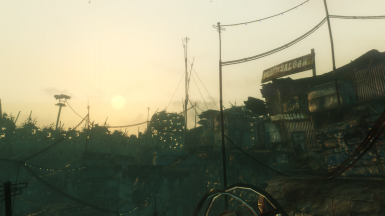 Just use Nexus Mod Manager. You can install the Sounds manually to. To do so, just replace the Files from my archive with the corresponding files in the directory. Readme is in the Archive. THIS DOESN'T HAVE TO BE A REPLACEMENT- YOU CAN USE IT AS AN ADDITION TOO. 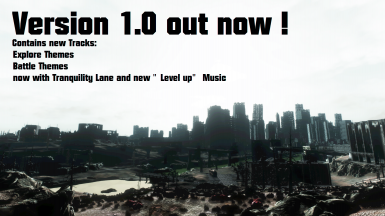 VERSION 1.0 OUT NOW ! 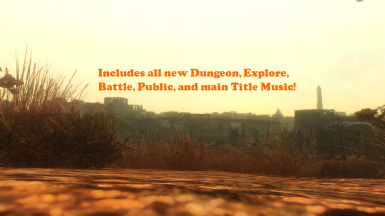 Contains new Tracks like Tranquility Lane and more Explore and battle Themes! Music Made with Magix Music Maker 17, 2014 & 2015.